I am SO excited to have finally found an amazing and simple peppermint vanilla ice cream recipe and I just had to share it! 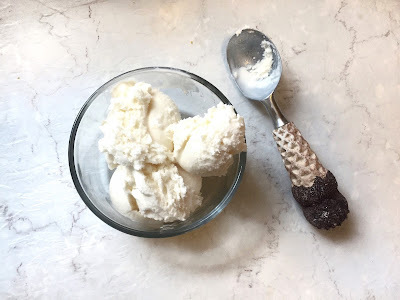 This Summer I was sent the KitchenAid Ice Cream Maker attachment from KitchenAid, and we've been enjoying finding different recipes to try out. 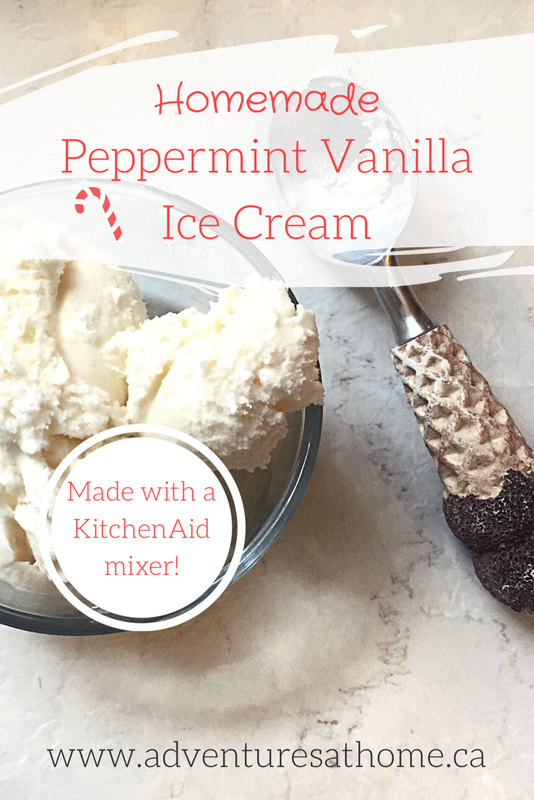 Anyone who knows me knows that I love peppermint, so this recipe is by far my favorite so far. Start by whisking the sugar together with all of the cream until it's completely dissolved. Place bowl covered in the fridge for 2 hours. 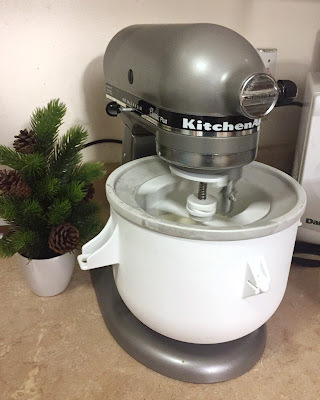 If you have the KitchenAid ice cream maker, pour the mixture into the frozen attachment bowl and mix on lowest setting for 10-15 minutes. I stopped it every few minutes to scrape the ice cream from the sides of the bowl. Once its mostly frozen, pour the mixture into a freezer safe container and freeze for a few hours so it gets a bit more solid. I found that this recipe froze really well and was always soft enough to scoop. My 3 year old loved it and we will definitely be making it again! You could even customize it by adding your favorite chocolate or candies. Comment below and tell me what your favorite kind of ice cream is and if you've ever made it yourself! I LOVE it! It's literally the easiest thing ever to use. I haven't actually read reviews on it, I wasn't aware they were mixed! lol. I think it's amazing! 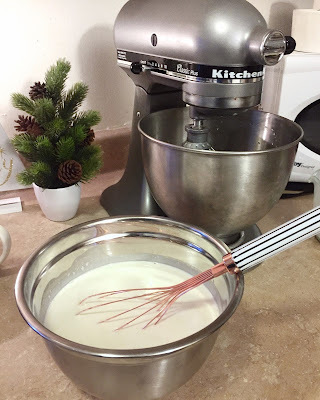 The Kitchen Aid mixer is definitely going on my wish list! I must try this ice cream!